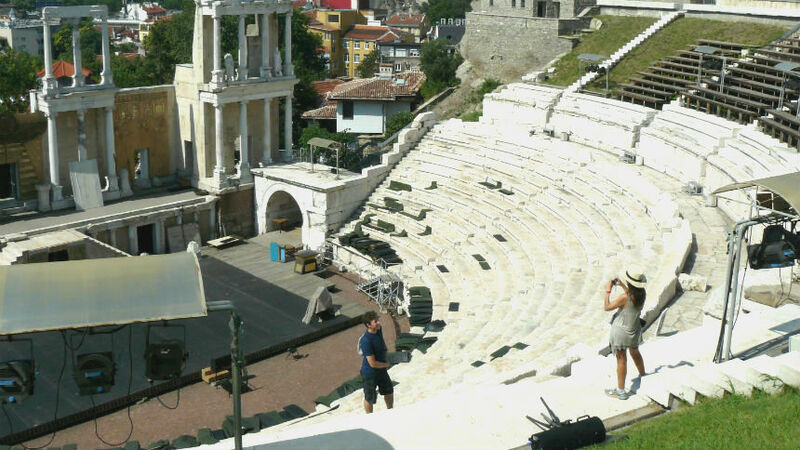 NEW: AUDIO GUIDE FOR PLOVDIV IN ENGLISH, ITALIAN AND SPANISH. 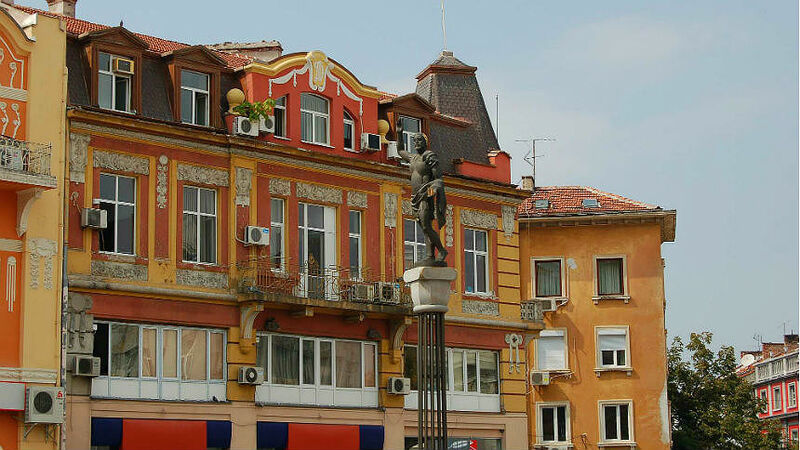 Pickup: 9 am from Alexander Nevski Square in central Sofia (map and exact location will be provided with the booking confirmation). Expected time to return to Sofia is 5:00 pm. 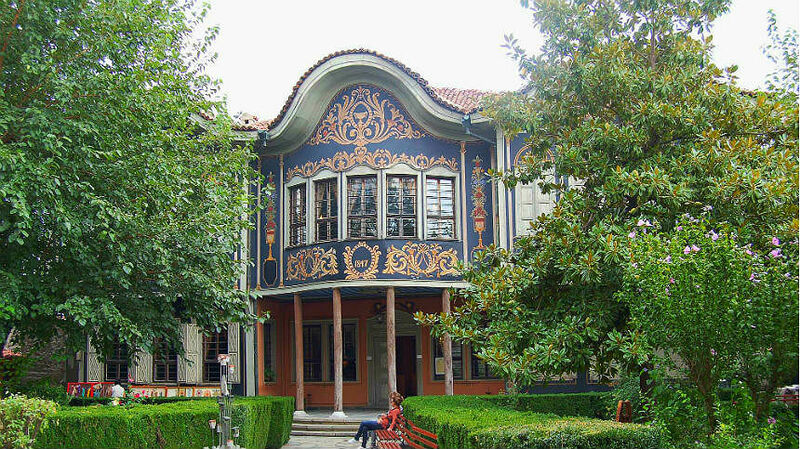 Plovdiv is the cultural capital of Bulgaria and is elected to be the cultural capital of Europe in 2019. 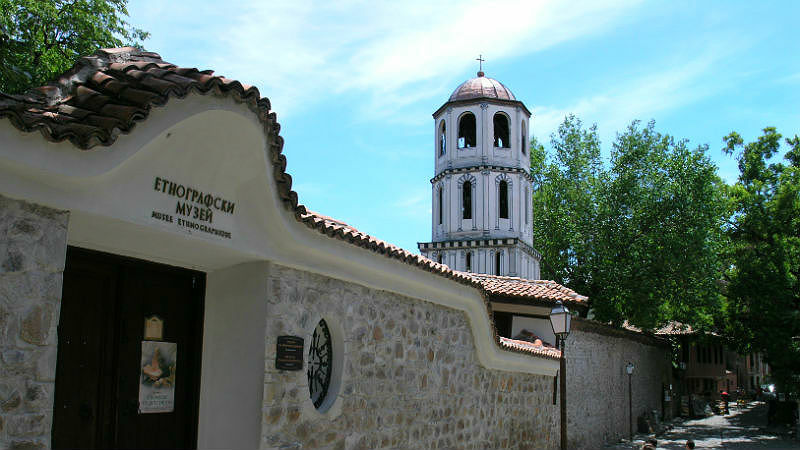 It is the second biggest city in Bulgaria and the oldest European continuously inhabited town with a history that goes back for more than 6 000 years. 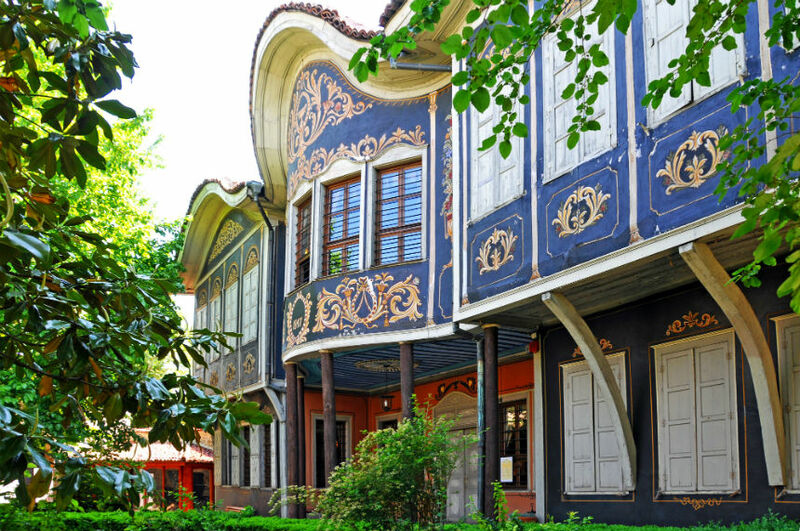 Plovdiv is highly recommended by all major guide books as Lonely Planet as a must-see destination. 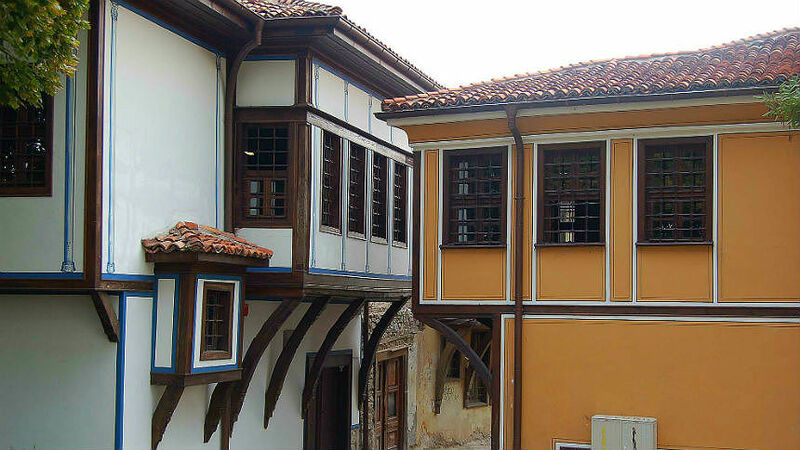 There is plenty to discover and experience in the street maze of the captivating Old Town of Plovdiv. 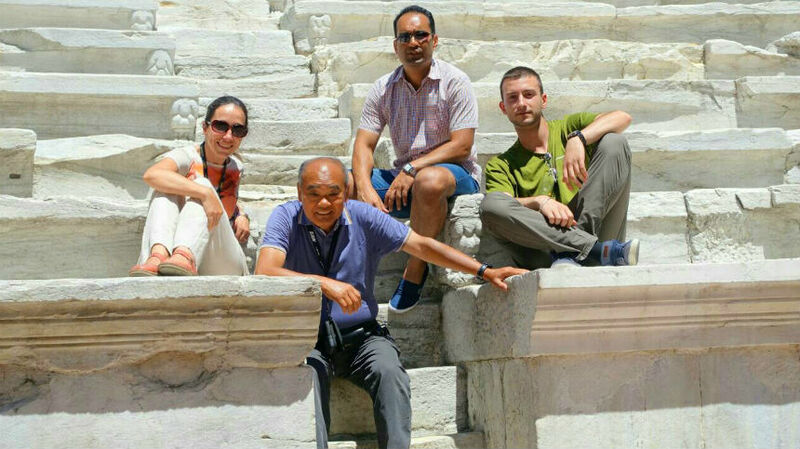 The awe-inspiring Roman Theater, the old-style houses, the Nebet Tepe fortifications, the Ancient Stadium, street art, galleries, old churches, ornamented mosques, exotic cafés and chic bars win the utmost admiration of thousands of tourists every year. 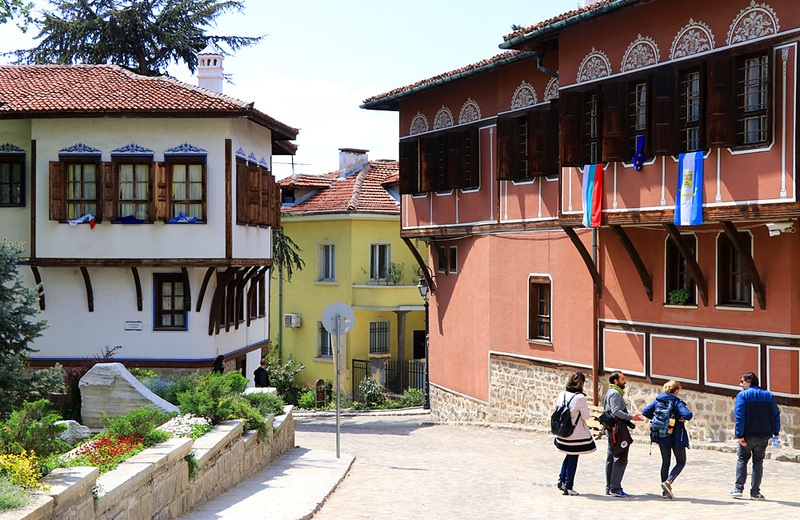 Enjoy and really get to know the city with our expert guide on your side. 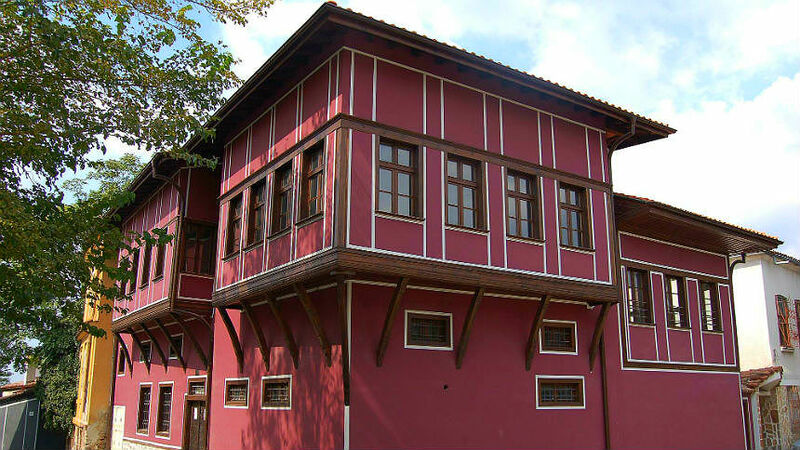 On this unforgettable tour you will learn a lot of intriguing stories, funny urban legends and striking historical facts. - All transportation with a modern vehicle equipped with A/C. For larger groups or guidance in other languages please ask for quotation.